Telia is one of the nominees for the Superuser Awards to be presented at the OpenStack Summit Vancouver, May 21-24. 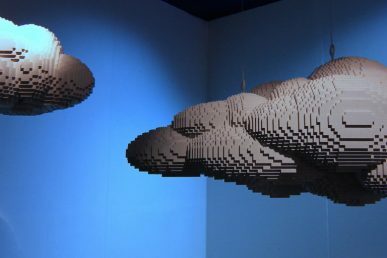 It’s time for the community to help determine the winner of the OpenStack Vancouver Summit Superuser Awards, sponsored by Zenko. Based on the community voting, the Superuser Editorial Advisory Board will review the nominees and determine the finalists and overall winner. Telia is one of seven nominees for the Superuser Awards. Review the nomination criteria below, check out the other nominees and rate the nominees before the deadline Tuesday, April 24 at 11:59 p.m. Pacific Time Zone. Who are the team members? Telia – Aurimas Baubkus, IT products manager. How has open infrastructure transformed the organization’s business? Telia became a primary advocate for OpenStack in the Baltic region after experiencing the transformative benefits of its public cloud offering. In their nine data centers, they use several integrations including VMware, Hyper-V and Citrix among others. Their extensive knowledge and first-hand experience with multiple distributors has competitively positioned the company and attracts customers who many not have considered building an OpenStack cloud. OpenStack has allowed Telia to provide infrastructure sets and new revenue streams to customers. How has the organization participated in or contributed to an open infrastructure community? OpenStack is a fairly new product in the Baltic region and Telia has stepped up to be a huge advocate for building OpenStack awareness. The largest data center in Finland has over 5,000 racks, allowing perspective OpenStack users to see first-hand how powerful OpenStack is and why they should seriously consider starting their journey. 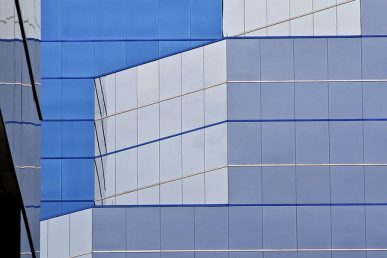 The team has extensive experience with other distributions and frequently uses first-hand examples to show tenants how OpenStack wins over other options, like VMware. Telia has taken a leadership role in the region, advising individual countries in the Baltics how OpenStack can transform their cloud environment and reach this level of architecture. The Telia team attends the Summits and local meetups. What open source technologies does the organization use in its IT environment? Telia uses Open MNS, which is completely open source. Before adopting OpenStack it used the monitoring solution as well. The company is currently adopting the technology for their internal needs and has made it a main focus for 2018. What is the scale of the OpenStack deployment? 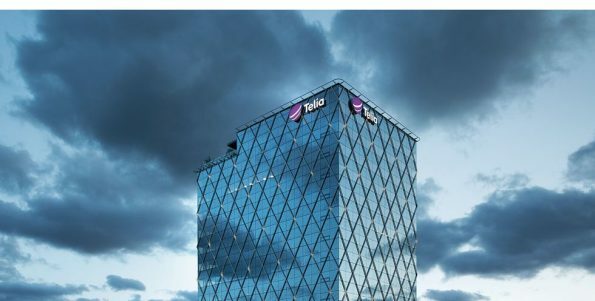 Telia is currently running 30 compute nodes in their environment and has plans to rapidly expand as they anticipate more customer needs. What operational challenges have you overcome during your experience with open infrastructure? As any experienced OpenStack user knows, the process of adopting the platform varies for every organization. Telia was no different and ultimately had to switch distributors after a “failed” first attempt. The team started out with no experience building or managing OpenStack and heavily relied on the second distributor they hired, Red Hat, to produce a new platform that took into account the lessons learned from their first try. In the second initiative, Telia understood the importance of a strong partner, which allowed them to cater to more of their customer demands. Red Hat was able to proactively support their team and solve their human resources issue as it was a steep learning curve for everyone on their team as well as everyone else in the organization. How is this team innovating with open infrastructure? At first, the Telia team was very ambitious, building a custom self-service platform platform using Swift. 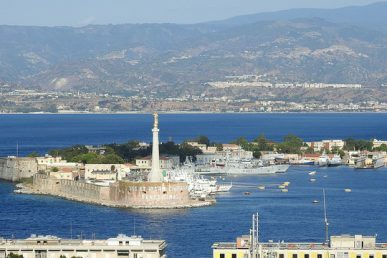 The second time around, it was imperative that they succeeded and the benefits were felt throughout the organization. They took the more traditional route to build a platform that was bullet-proof by avoiding any risky projects. Today, they take pride in their partnership with Red Hat and anything beyond minor bugs that their internal team can solve, they consult the Red Hat team or other distributors like Trilio who specialize in each component. How many Certified OpenStack Administrators (COAs) are on your team? Telia has four Certified OpenStack Administrators on their team. Voting is limited to one ballot per person and closes Tuesday, April 24 at 11:59 p.m. Pacific Time Zone. 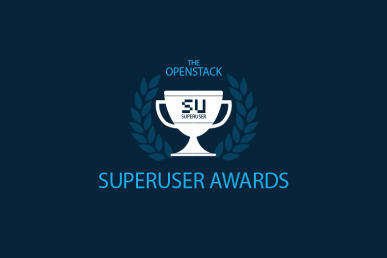 SmartMe is one of the nominees for the Superuser Awards to be presented at the OpenStack Summit Vancouver, May 21-24. Superuser Awards nominations are open for the Vancouver Summit. VEXXHOST is one of the nominees for the Superuser Awards to be presented at the OpenStack Summit Vancouver, May 21-24.